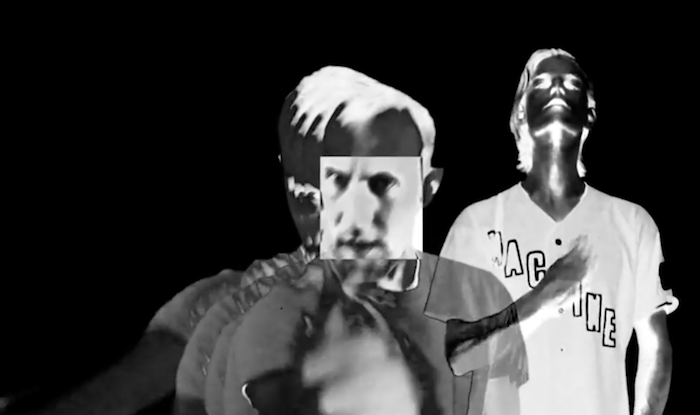 The outrageously talented Canadian's that now go by the name of Preoccupations (FKA Viet Cong) have gifted us with a new video for their latest single 'Antidote'. It's another persistent post-punk number taken from their forthcoming album, New Material. "It's about humans forgetting that we’re apes, it’s about trying to make sense out of something that we’d be better off not trying to make sense of. It’s about having infinite knowledge at our fingertips, but still making all the wrong choices over and over. It’s about trying to find a moment in your day where you can take a breath and remember that we’re basically all just animals bumbling around." Nailed it. So while we're all busy navigating our way through life as best we can, inject a little Preoccupations into your day and gain a little direction - or maybe a little comfort just knowing that no one knows what the hell they're doing. New Material is set for release March 23 via Jagjaguwar.